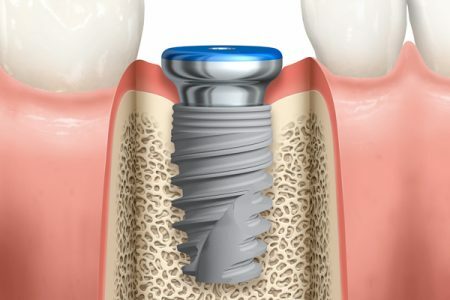 Dr. Nicole Winitsky shares her experiences and advice on dental implant restorations. 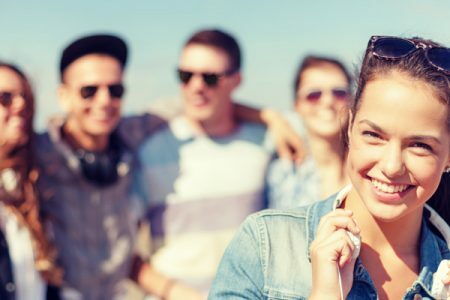 She specializes in treating young adults with genetic disorders. 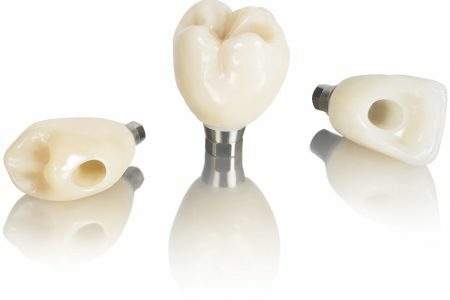 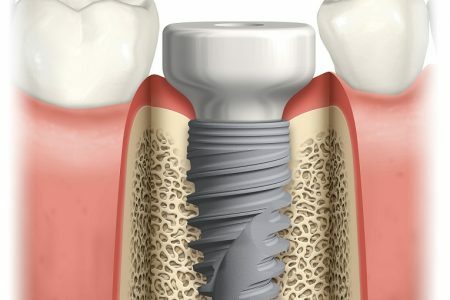 Advantages and disadvantages of screw-retained and cement-retained implant crowns: a guide to help you in the decision making process. 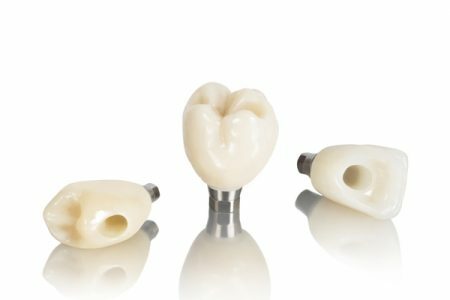 Tips for achieving dental implant emergence profiles in the posterior region from Dr. Tristan Staas.